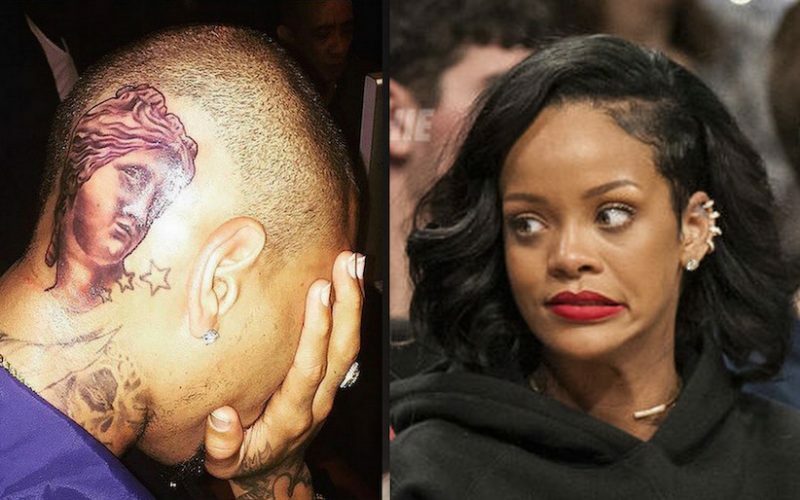 Chris Brown could be slipping back to his old ways at least that’s how Rihanna feels right now. Over the last two weeks Breezy has been making headlines but not in a good way. Aside from a bitter fallout between himself and his former publicist, the R&B singer has been slapped with two lawsuits from former manager Mike G and Suge Knight who is currently incarcerated. His former publicist, Nicole Perna, claims that he called her a b*tch who is not doing her job before giving her the boot. But she claimed that she send him her resignation before he could get around to firing her. The “New Flames” singer was also accused of trashing a villa in Ibiza that he was renting. His landlord accused him of leaving urine and vomit all over the home. 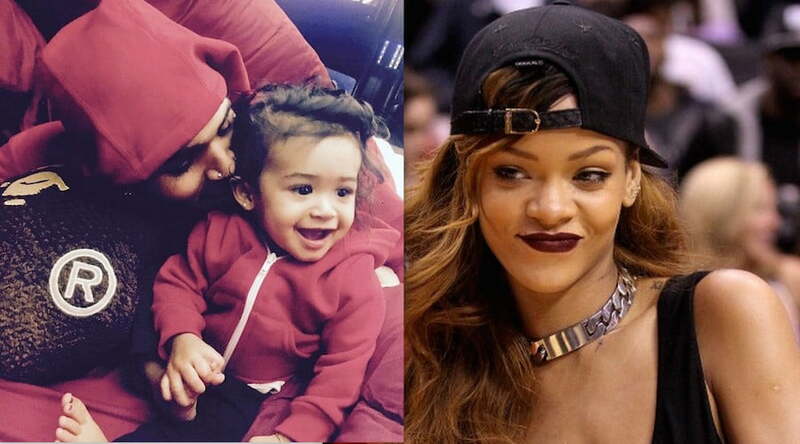 Sources close to the Bajan pop star told us that she is concerned that he may be slipping back to his old angry ways. Sources also told us that it’s unlikely that Rihanna will reach out to Chris Brown again given their current strained relationship. “They don’t have the same relationship now like they use to so she is not going to get involve in his life,” sources added. Chris Brown’s former manager Mike G claimed in his lawsuit that the singer locked him inside a room and beat him up sending him to the emergency room. He also amended his lawsuit adding defamation after Brown accused him of steeling money from him before firing him. There are other former employees of Brown who also accused the singer of yelling expletives at them and pushing them around. One of his former tour managers in Europe also revealed that the R&B singer attacked her on his tour bus and threatened to do what he did to Mike G to her. She flee the bus and quit the job immediately. STOP WITH THE LIES RI SAID NOTHING ABOUT CHRIS IT IS MADE UP BY YOU GOSSIP RAGS ZERO TRUTH.